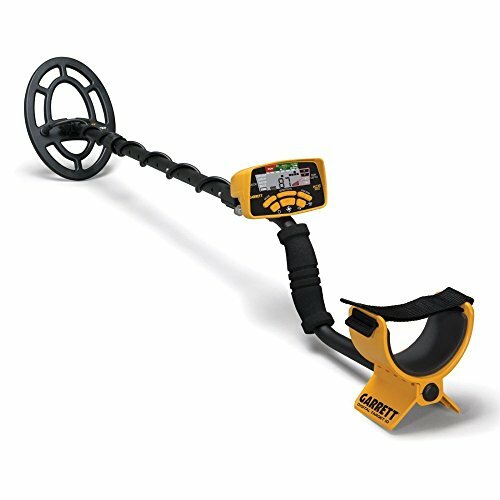 Home All	What Is Best Beach Metal Detector? (Last Updated On: May 23, 2018) Beach Metal Detector: Unlike the inland, the finds related to history are quite rare on the beaches. Instead, you’ll find lost jewels, coins and, of course, lots of can drawbars. Also, if you are interested in gold, bracelets and other rings lost because of slippery fingers of solar oil will be yours! 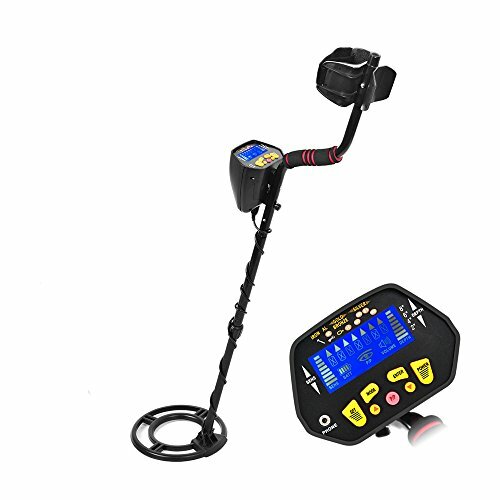 Beach metal detector: is it legal? 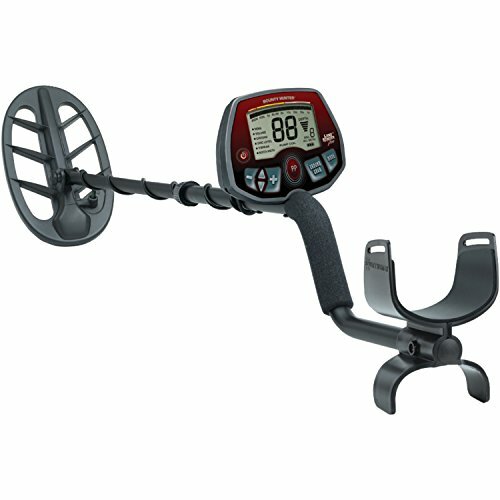 Which metal detector to choose for the beach? 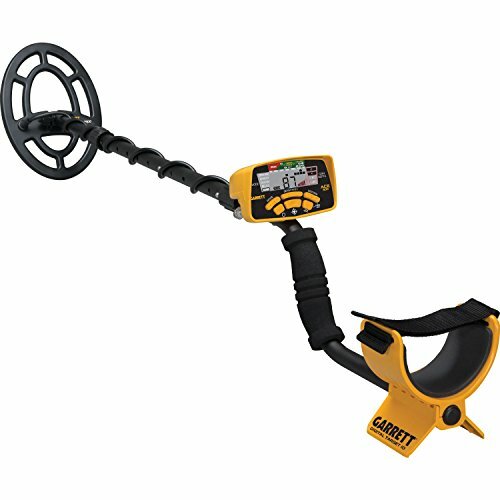 Metal detectors for dry sand. 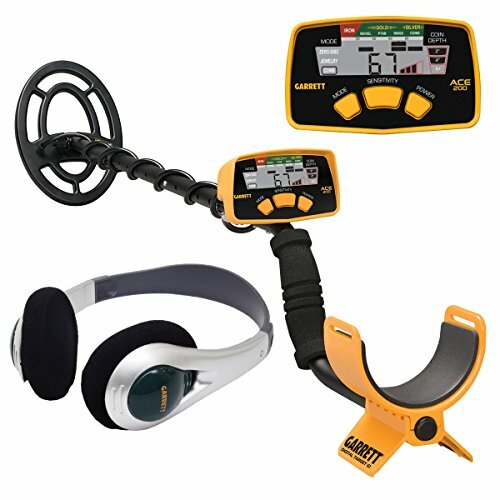 Beach metal detector: some recommendations. 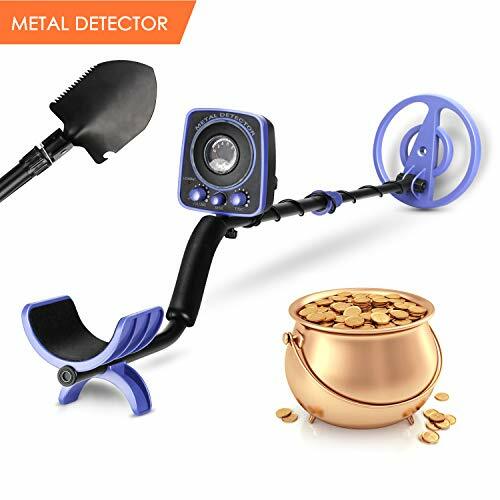 With your beach metal detector, it will be necessary to target the places where people tan, play and where street vendors put their carts: hey! Vacationers often rush around vendors on the sly and drop some coins easily found at the detector! To use a detector in the US, on the beaches, there is no precise law. So you can use it as a family but beware: some beaches are strictly prohibited to metal detectors for security reasons. This is the case of the landing beaches in Normandy: Juno, Gold, Sword, Ohama and Utah beach. These places are full of explosives and shells that did not explode during the landing and it is dangerous to shovel close to these devices. 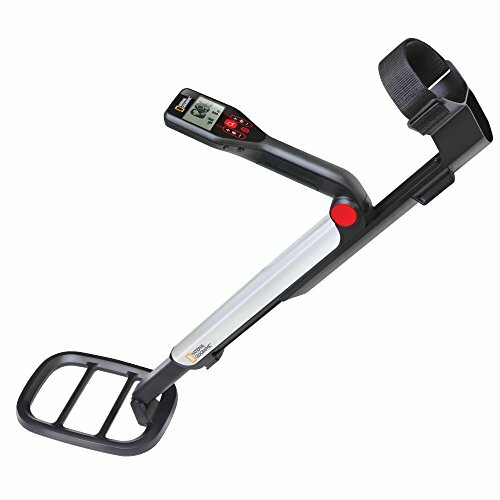 In addition, some municipalities sometimes prohibit the use of metal detectors. This is, for example, the case of the beaches of Deauville who does not wish to see detectors meet tourists. Warning: you must define your use before you start detection because the budget of your device can vary considerably! You want to detect on the dry edges of the beach: in this case, any device can do the trick !!! 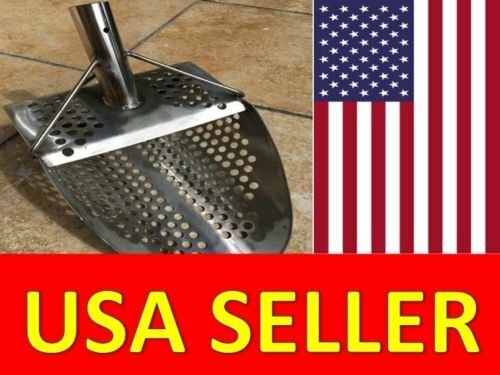 Even the first prices (about $ 250) !! You want to detect on the edges of wet beaches (at low tide or even feet in the water): in this case, it is necessary to use very precise devices because they require different technologies because of the mineralization of sands waterlogged salty. You can use any VLF detector! 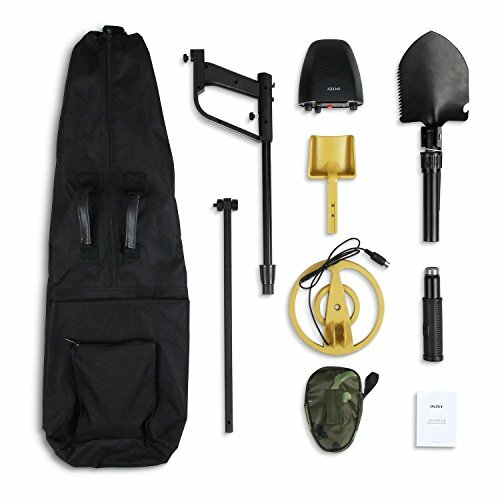 From low prices, such as the Garrett ACE 300, to great luxury with the XP Deus and its programs “beaches”, the VLF will allow you to find all the targets lost in the dry sand. 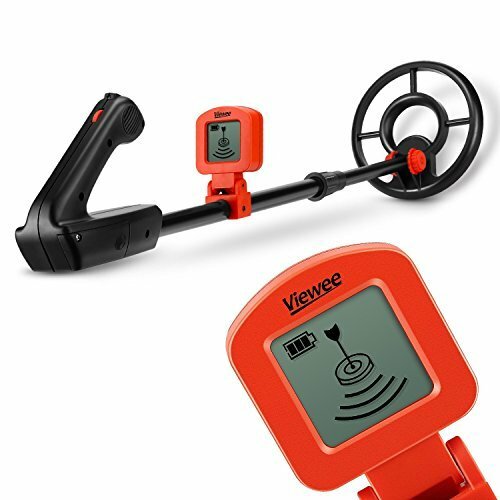 The reference for wet beach sand is the small MINELAB GO FIND 60 that uses the latest technology from the Australian manufacturer, the VLF X. The Go Find is a small, very compact device that can detect wet and sandy beaches. 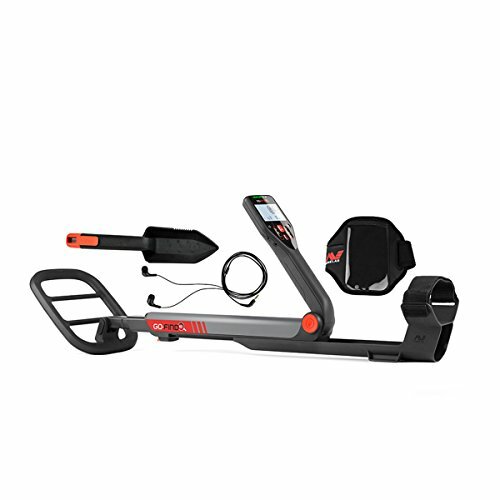 it is the only device in its class to be able to do it, and this, for a budget lower than $ 300! Its depth is about 20 to 25 centimeters on large coins. 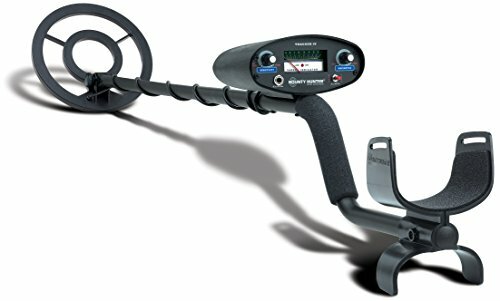 The most famous scuba gear, which can detect up to 65 meters deep, is the Minelab EXCALIBUR || but its price is sometimes considered too high (about $ 1300 ) and the famous Garrett Sea Hunter (about $ 700 ). These two devices are reserved for people who only make the sea and the seabed exclusively. 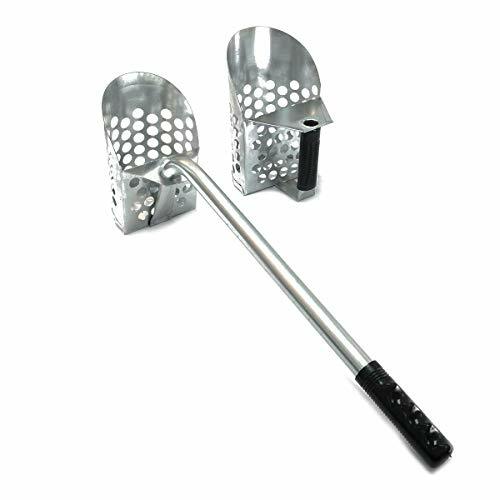 In addition to your detector, it will also be necessary to equip you with a beach sieve: very practical, it filters the sand and holds captive the targets. 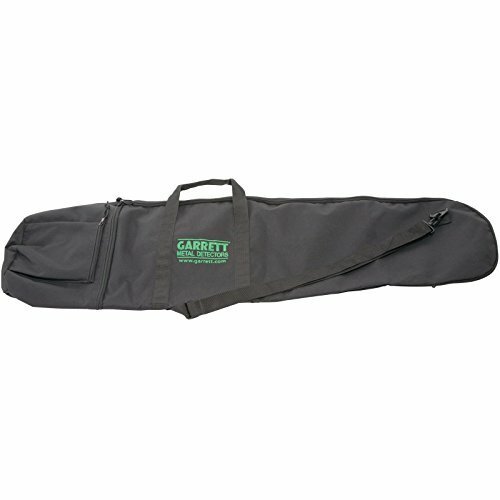 There are plastics from $ 40 and stainless steel with telescopic handle, much more expensive but essential for regulars. If you want to embark on this fabulous hobby, there are some rules to know. Do not bother holidaymakers and slalom between beach towels with your detector. Wait until the beaches are empty, either late at night or early in the morning. Always close your holes. 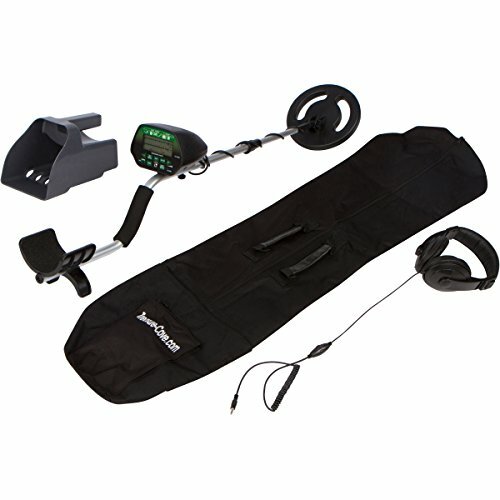 Your beach metal detector will be able to find very deep targets and the holes must always be closed. As far as possible, if you see the police officers, go to them to ask for permission. Some regulars consider that the beach where they practice their leisure is THEIR territory. Do not be fooled: the beach is for everyone and everyone can try their luck.